Margaery sejak Amoka. . HD Wallpaper and background images in the Margaery Tyrell club tagged: game of thrones house tyrell margaery tyrell. 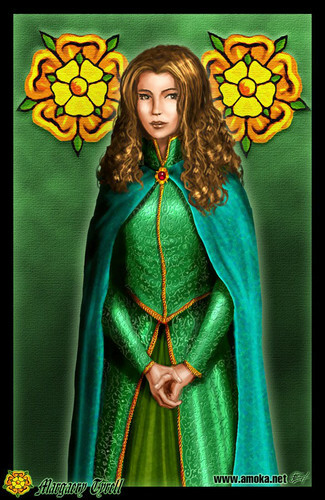 This Margaery Tyrell fan art contains jubah and berjubah. There might also be capote, jubah bertudung, hooded berjubah, opera jubah, hood opera, berjubah opera, and opera hood.